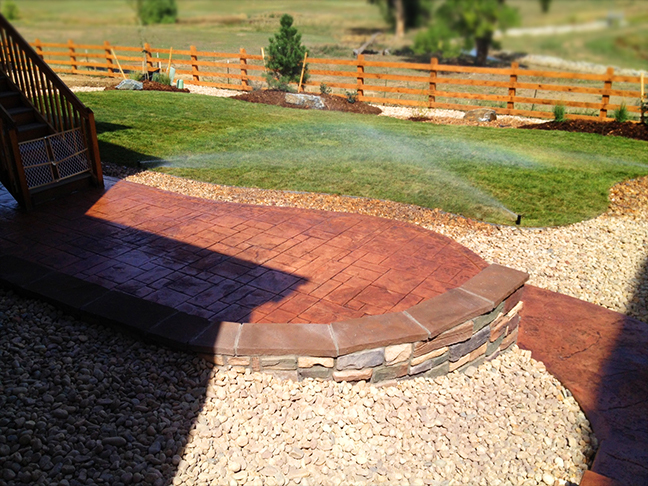 Jose’s landscaping is the best landscaping company out there! 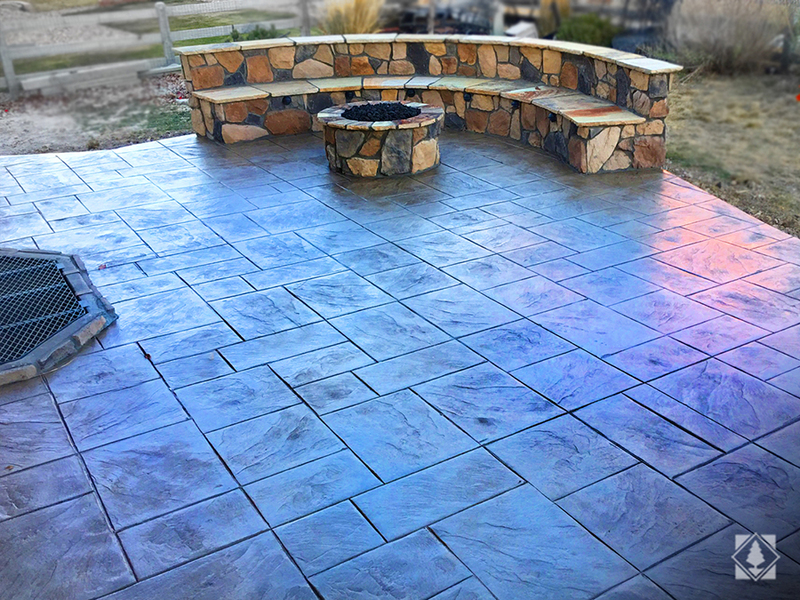 Very professional and easy to work with! 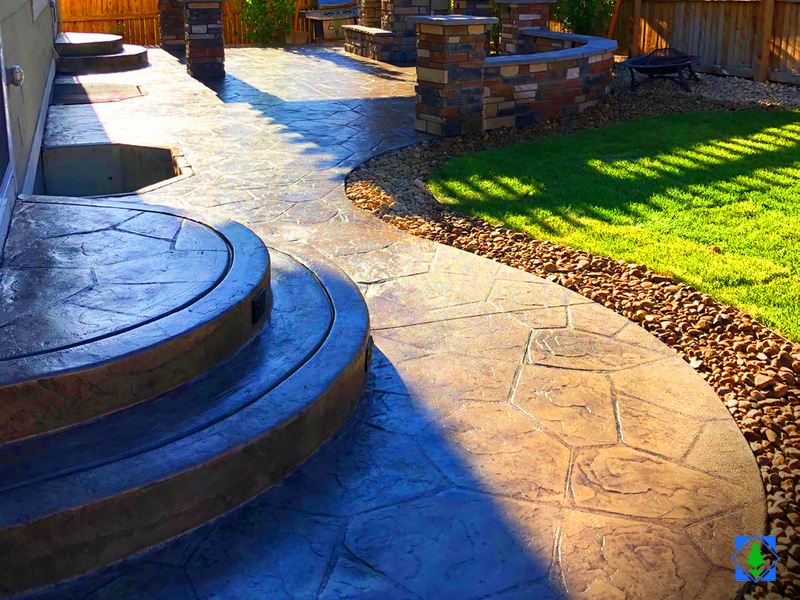 Sam made our dream backyard happen. 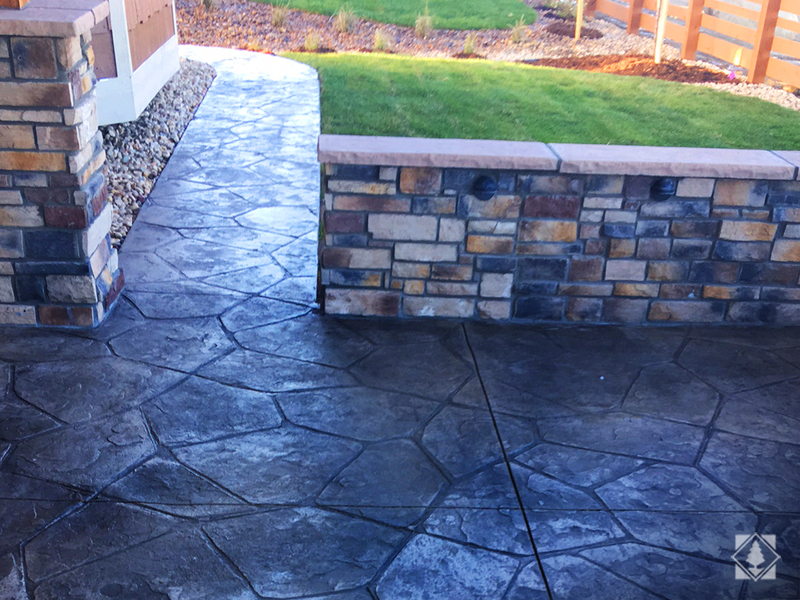 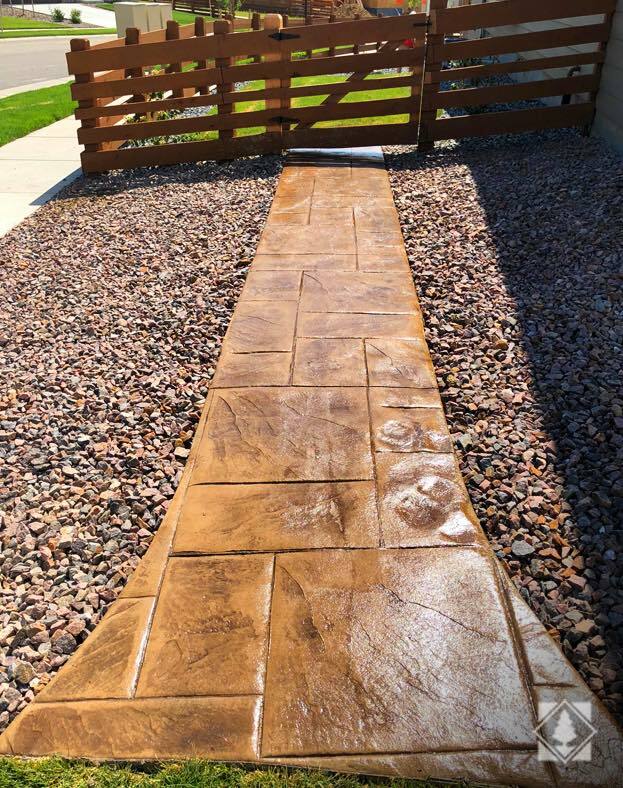 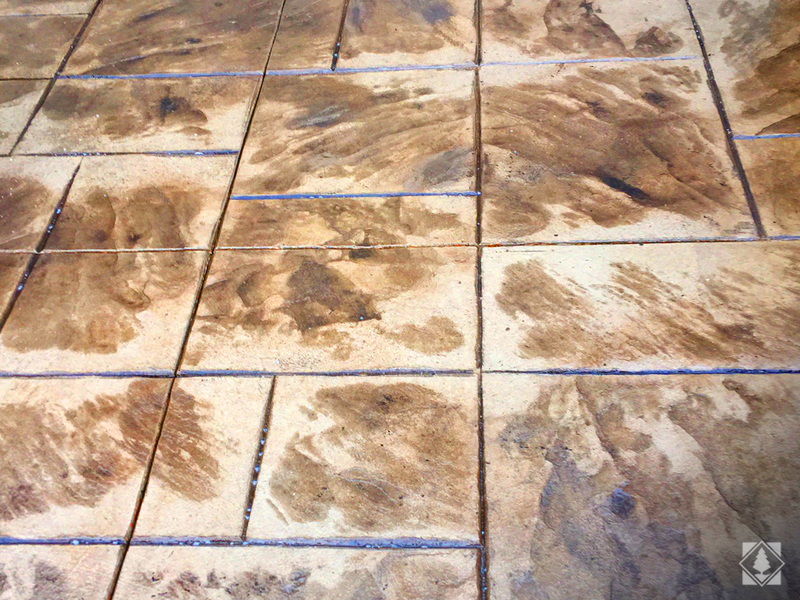 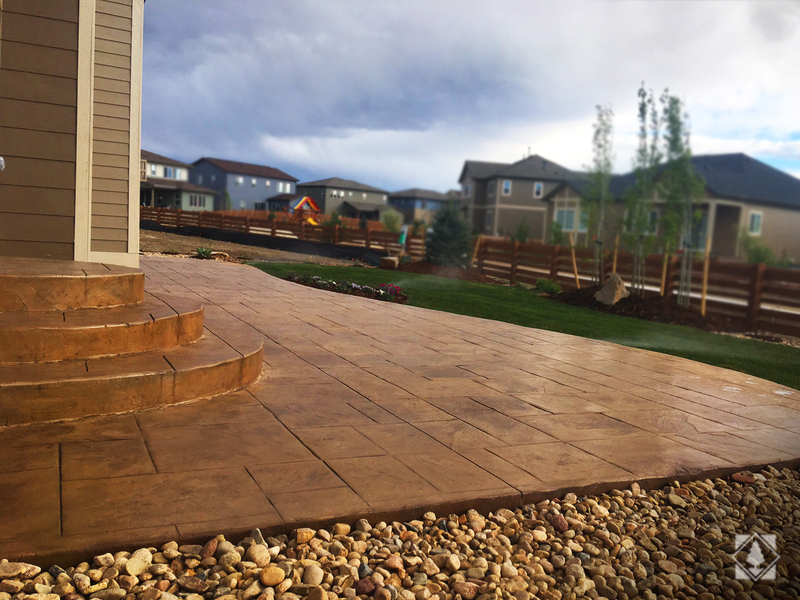 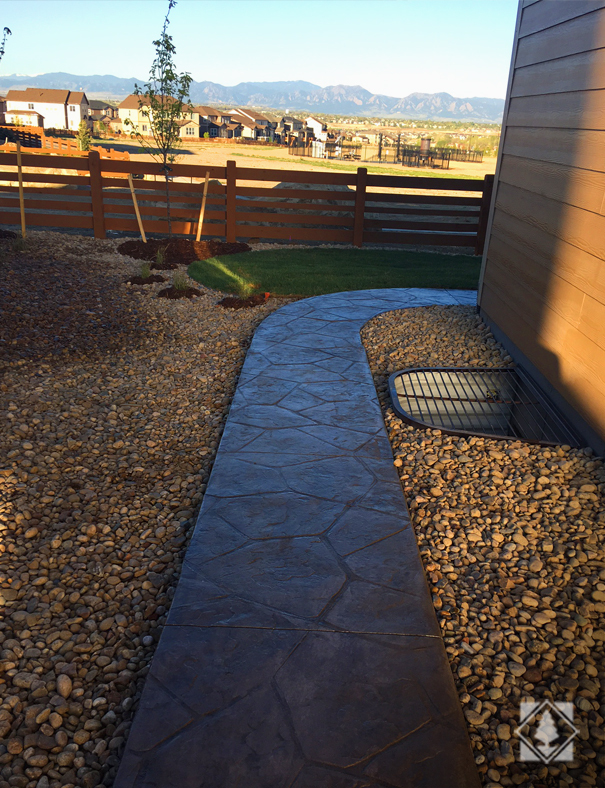 Our stamped concrete patio is beautiful, and our whole yard was done in a couple days! 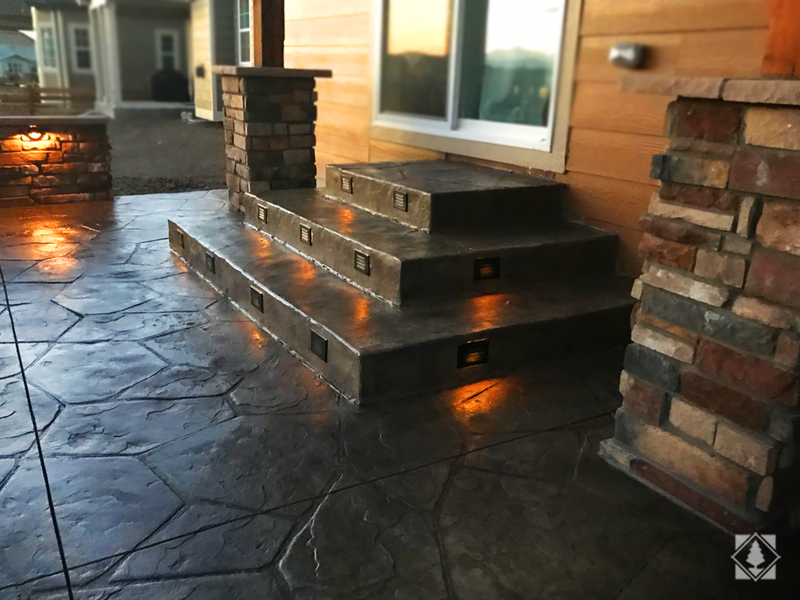 Would recommend them to anyone. 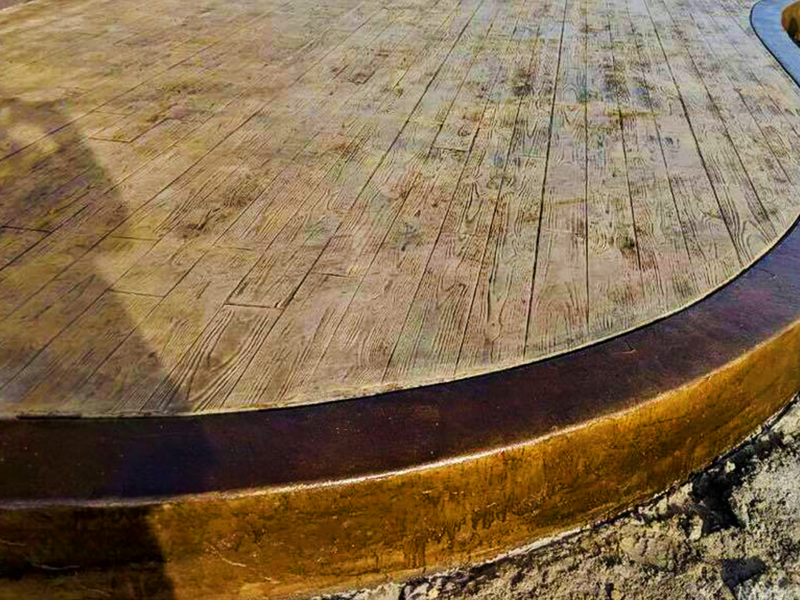 Thank you Sam! 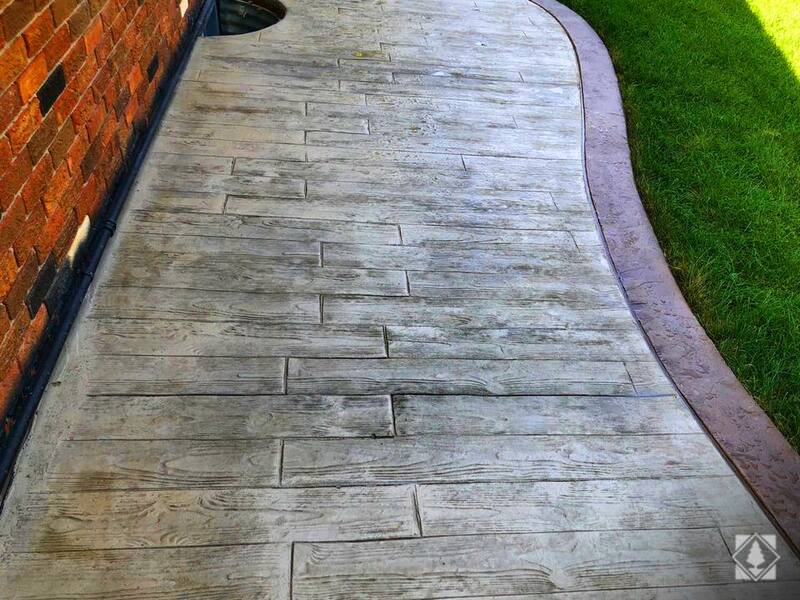 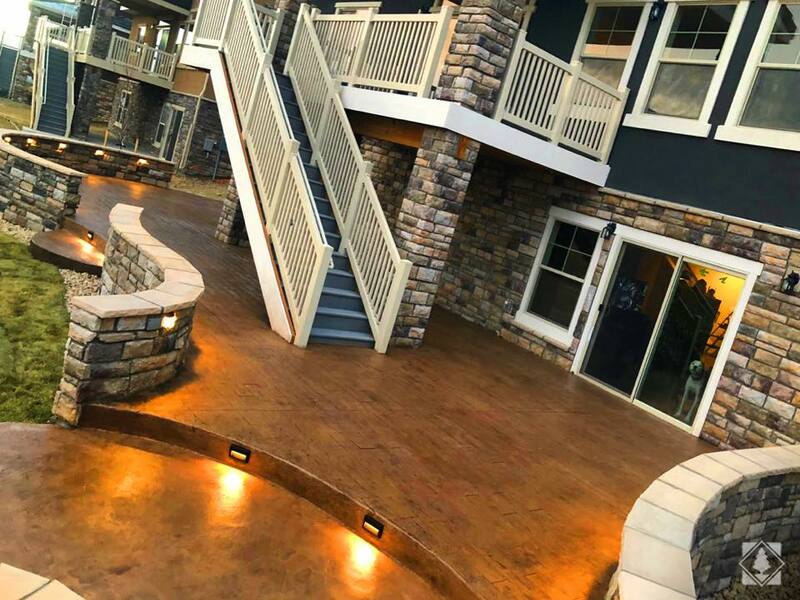 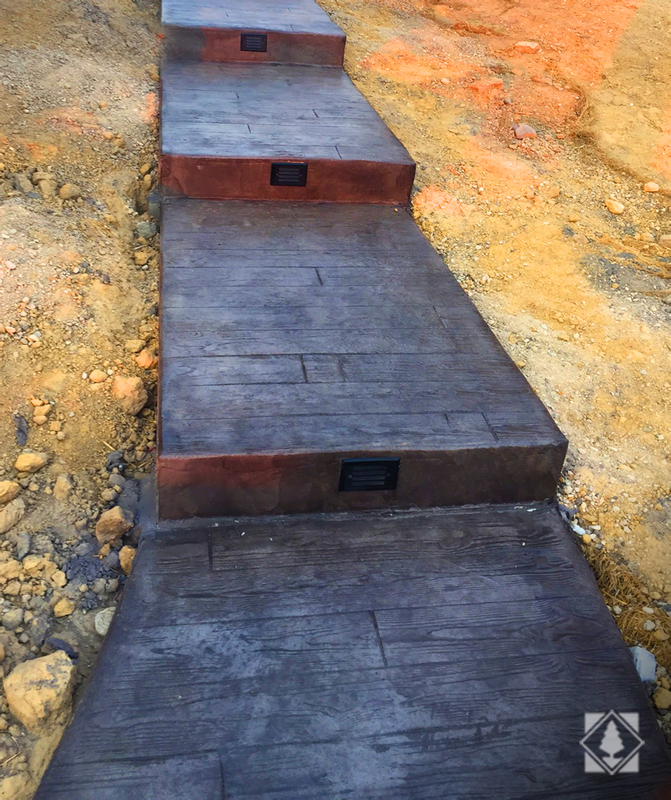 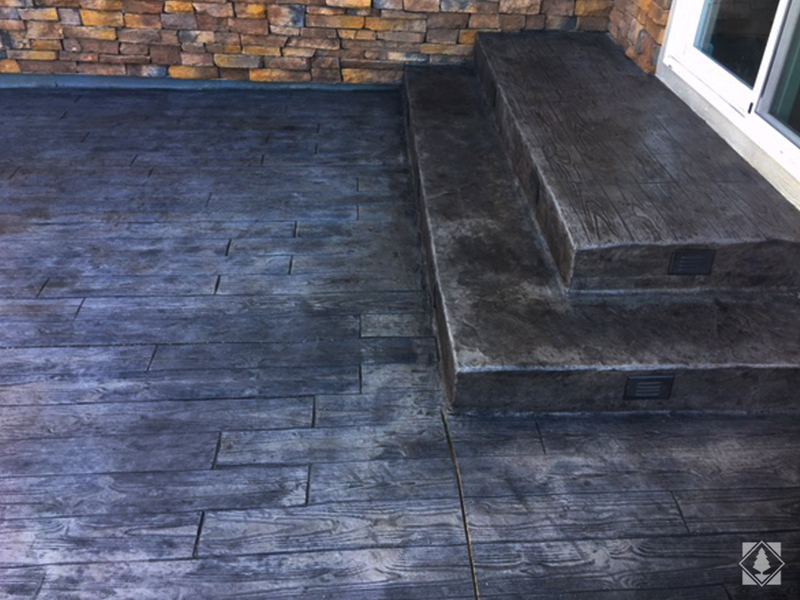 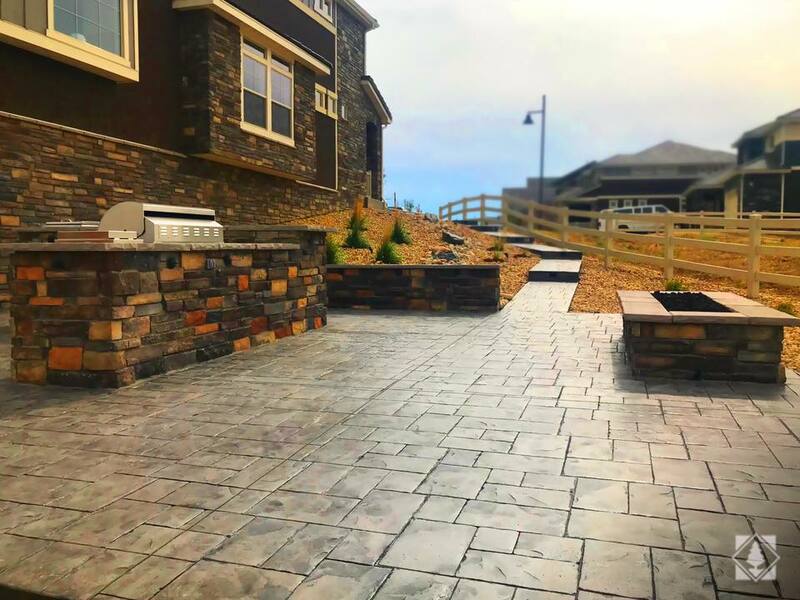 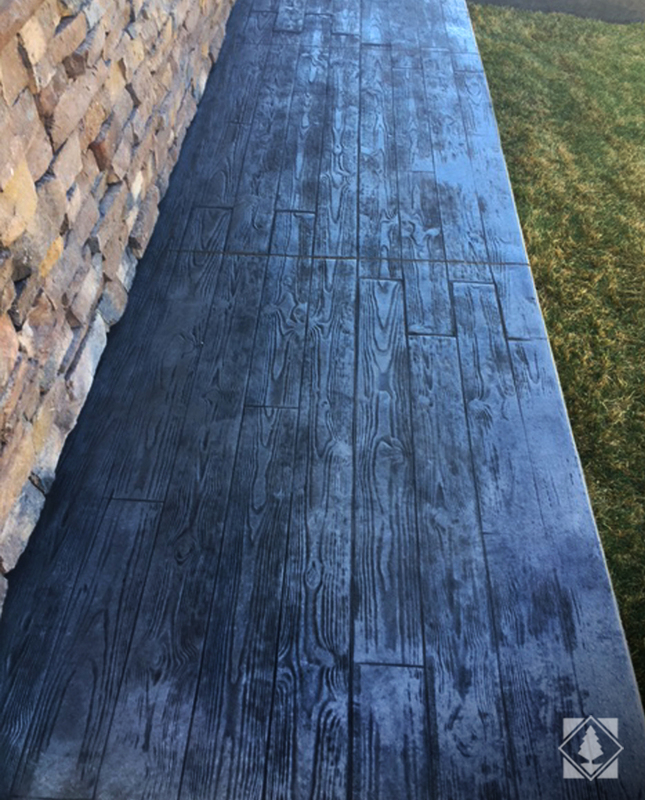 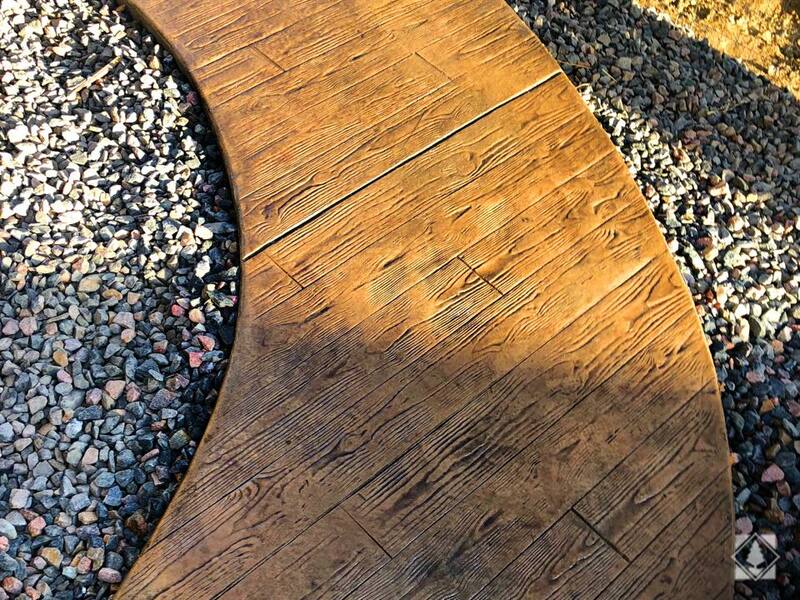 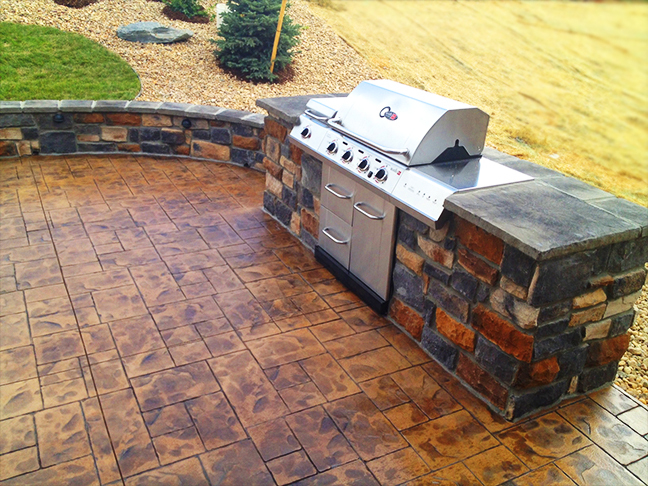 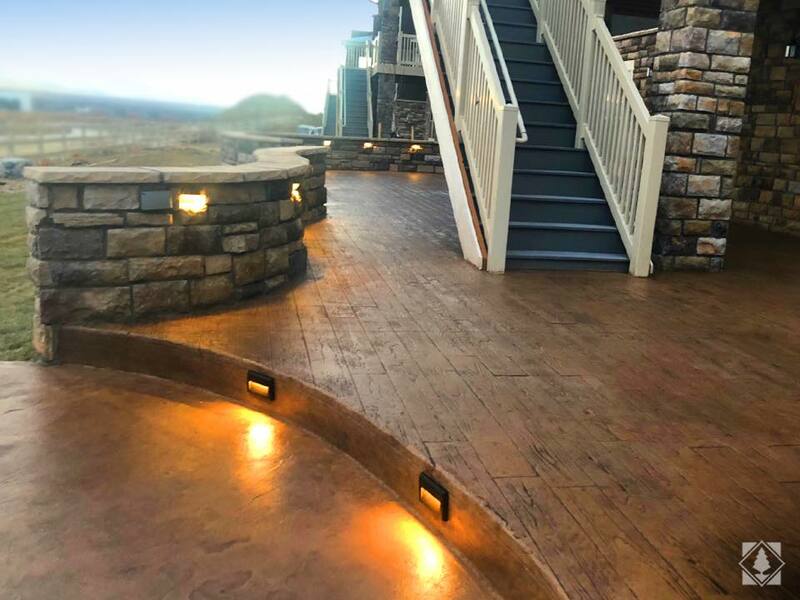 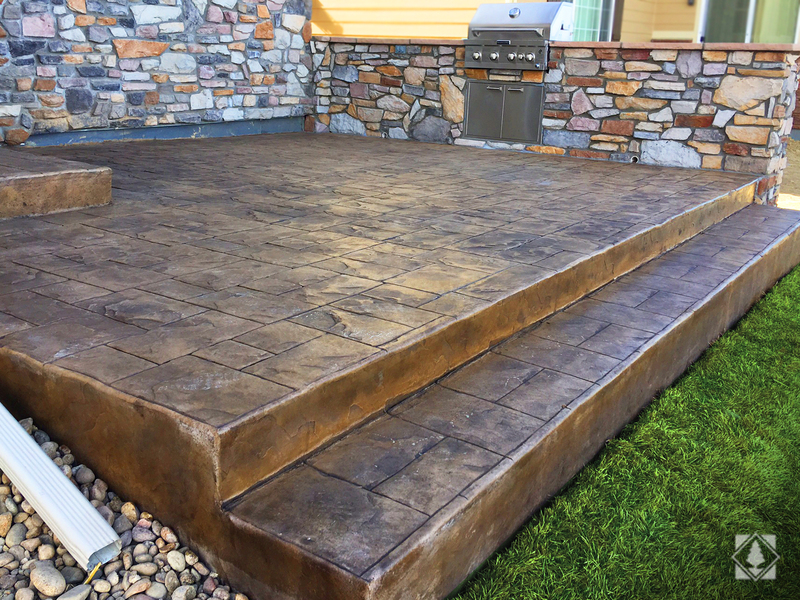 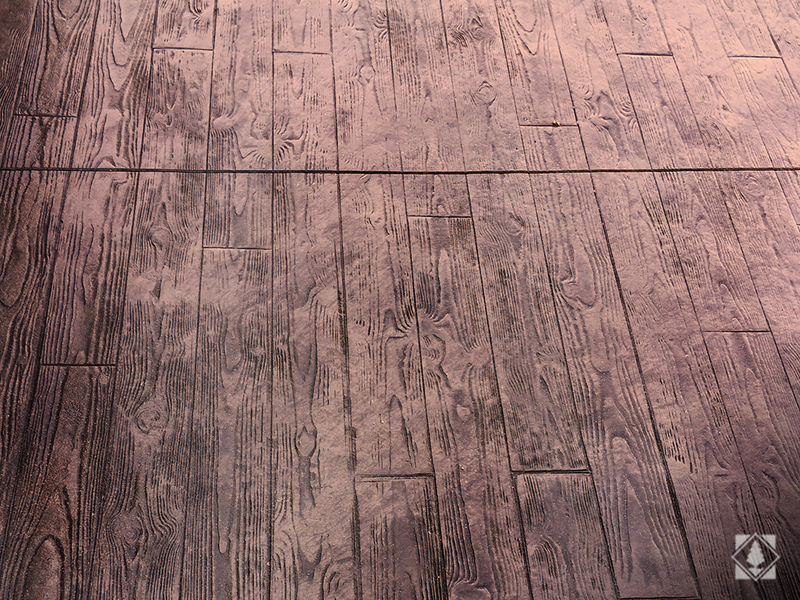 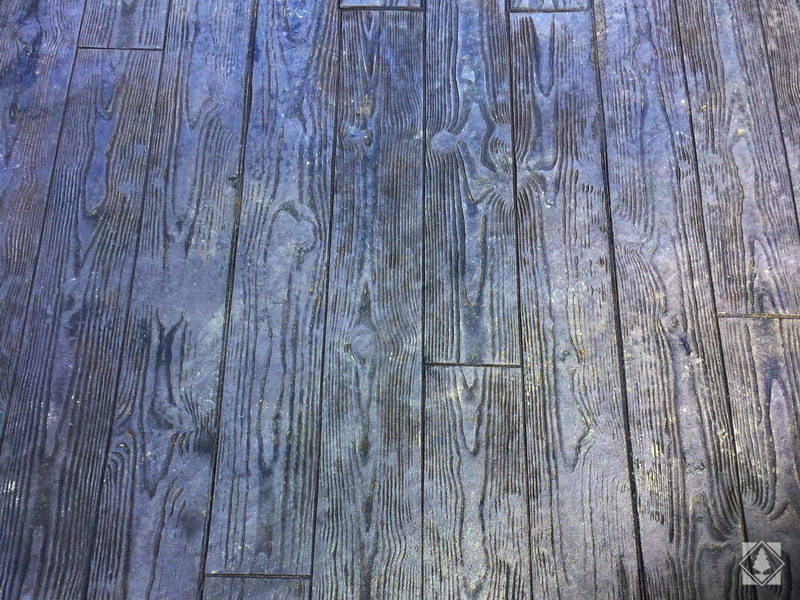 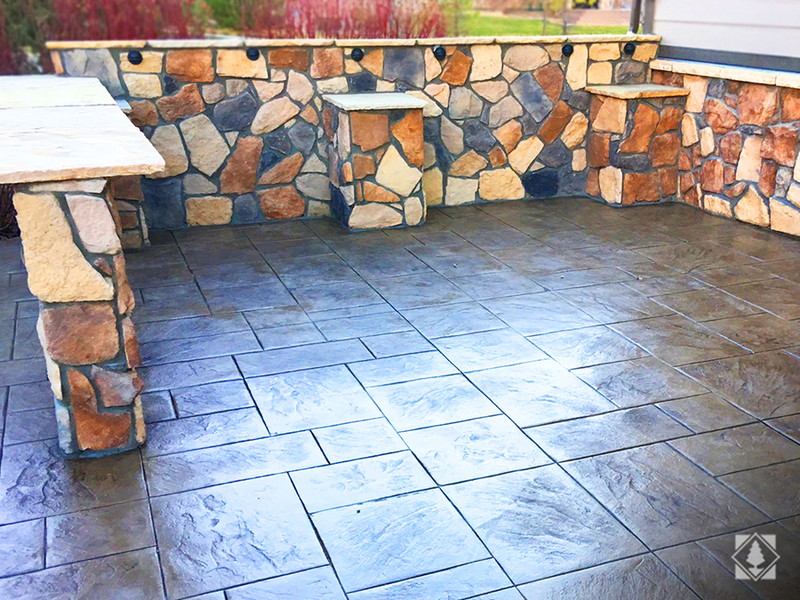 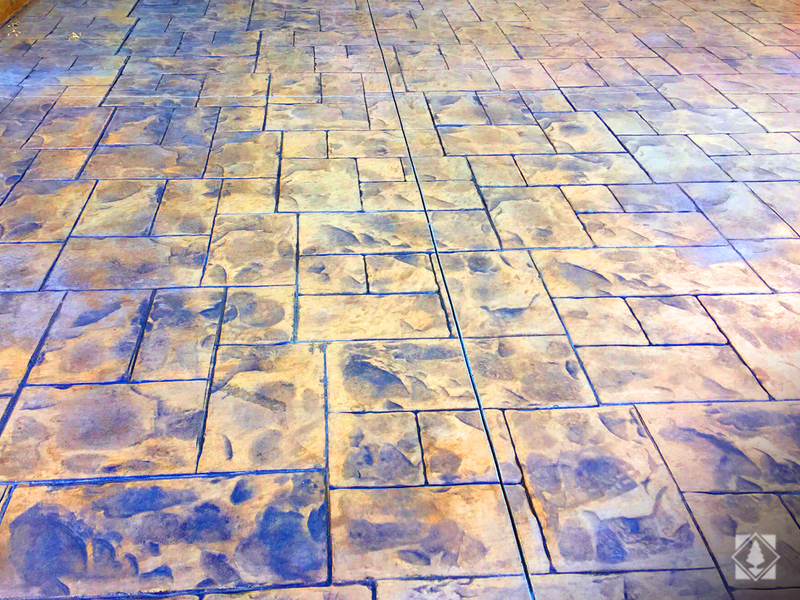 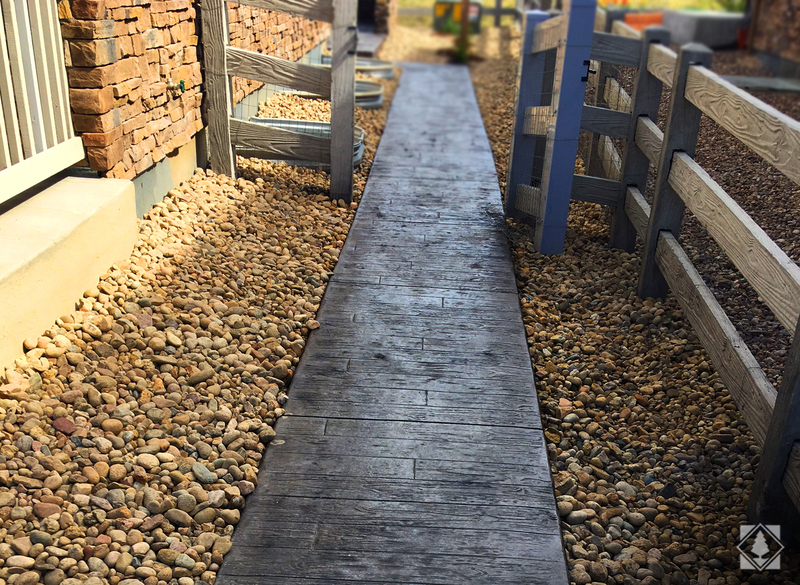 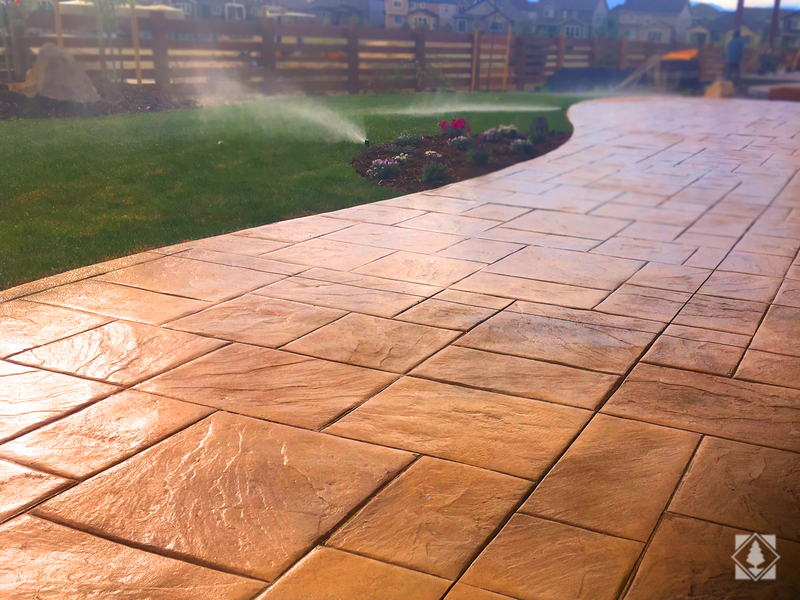 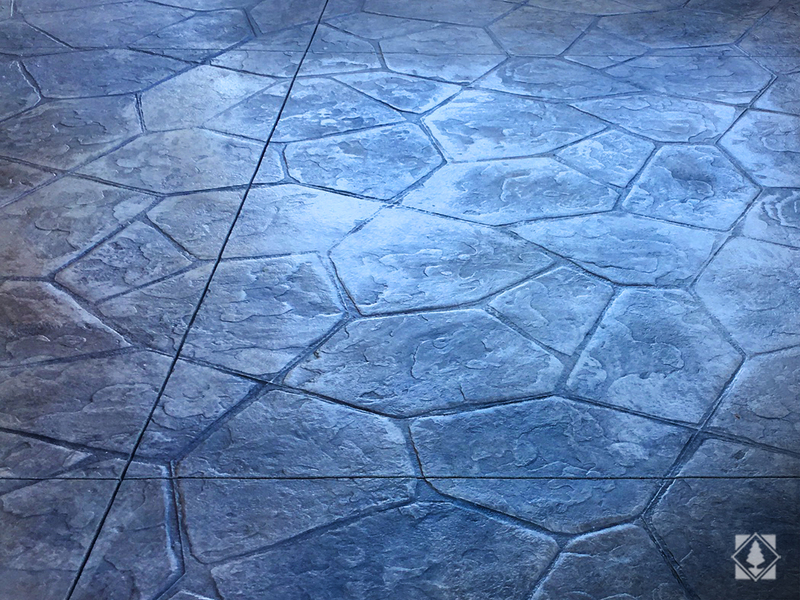 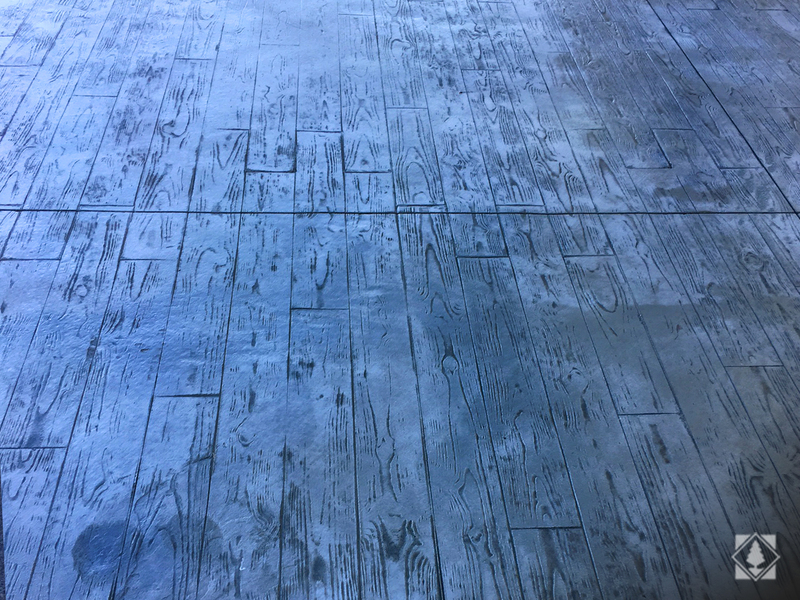 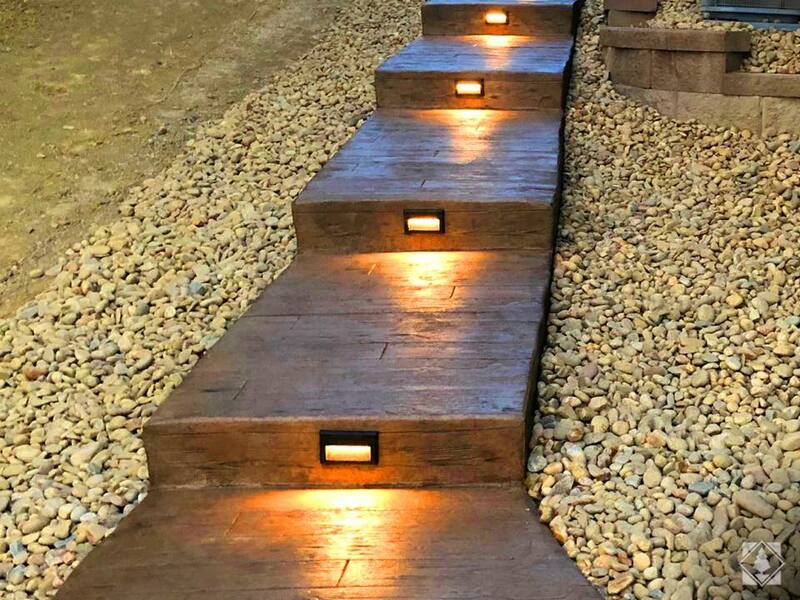 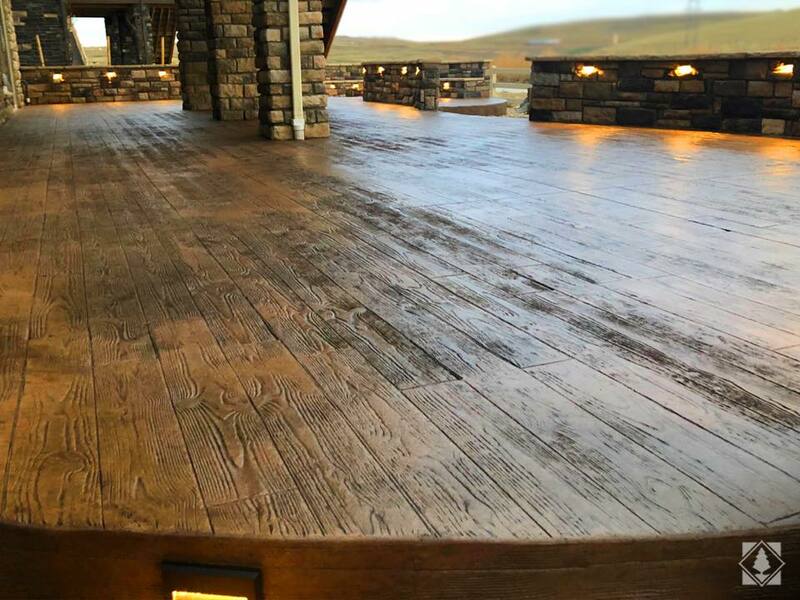 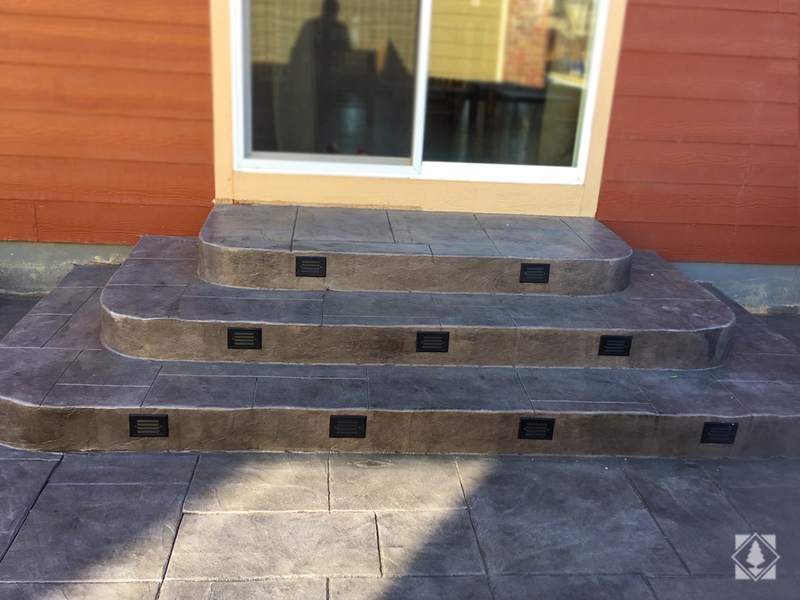 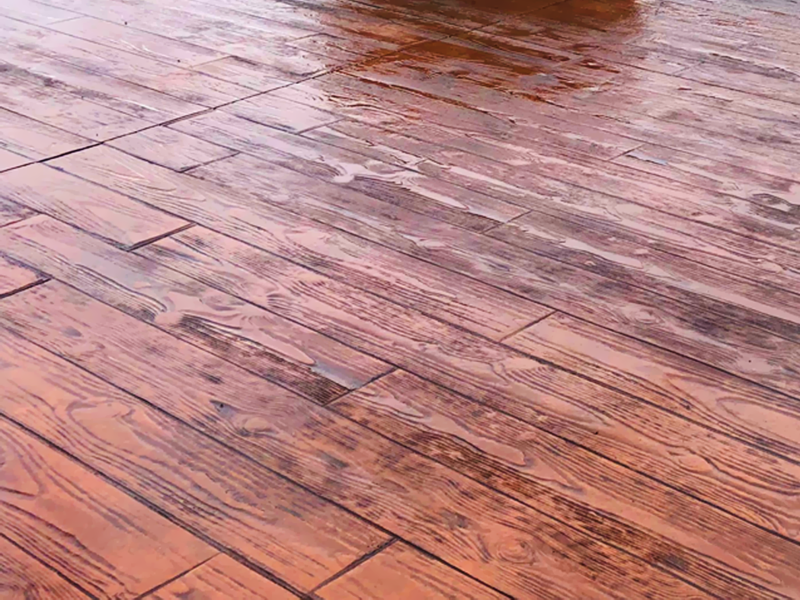 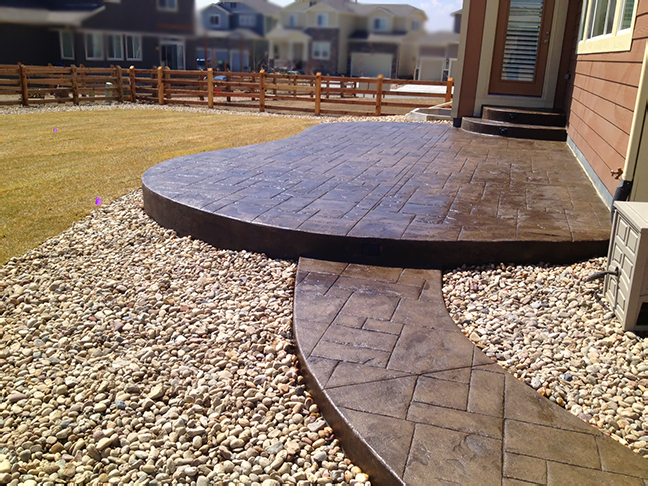 Stamped colored concrete is versatile, your patio can look like stone, tile, slate and wood plank decking. 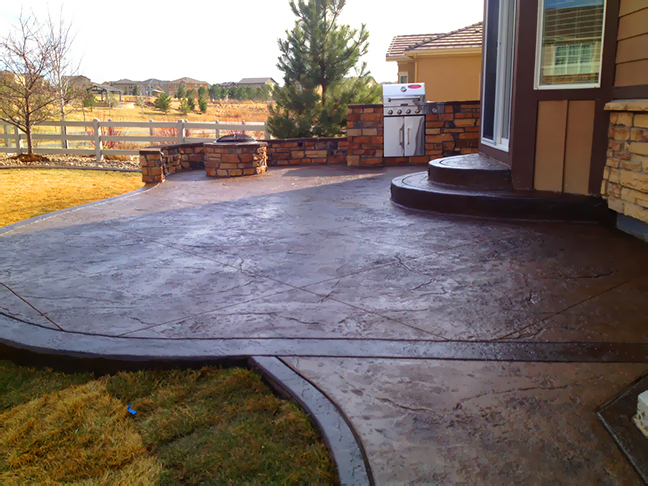 You can select 2 colors and all patios are sealed to maintain its beauty.